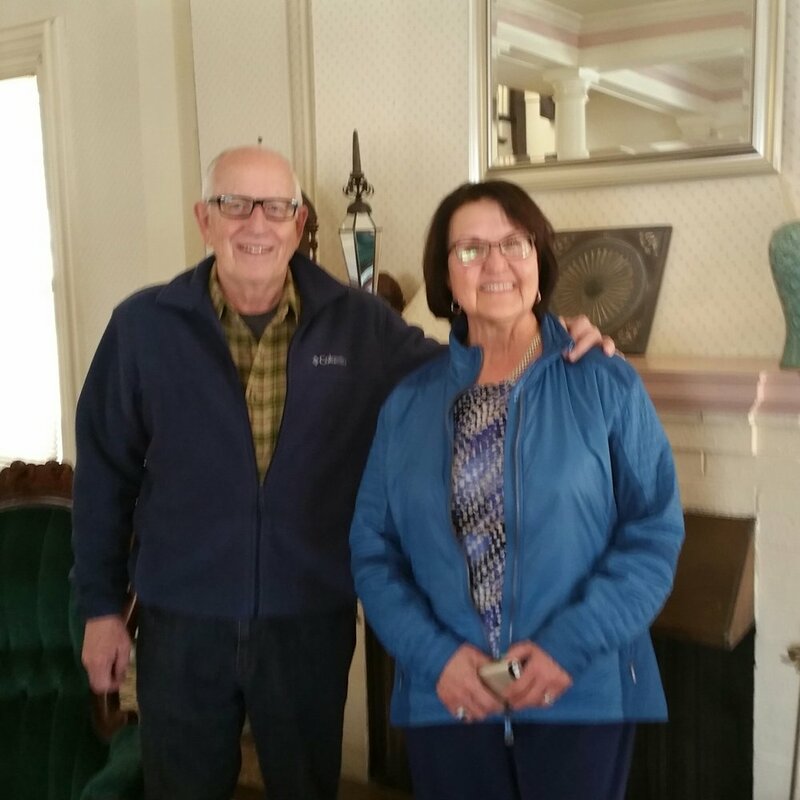 Pictured here are Bill and Judith Decker who stayed with us the evening of April 18th 2018. The Decker family booked all of the rooms in our B&B in 1995 when they came to Winona from their home in Barrington, IL for the graduation of their daughter Shonda from St. Mary’s University. Now, 23 years later Judy and Bill are heading west to Sheridan, Wyoming where they will retire after many years of successful business. We are happy that they thought of us on their way out west. Judy told us that they remember Deb, who took them treats out on the porch during their celebration of Shonda’s graduation. That brought a little tear to our eyes as Tara and I reflected on the fact that when you’re in the hospitality business you build lasting and memorable relationships every day.